Portsmouth West junior Emily Sissel brings the ball up the court in the Lady Senators win over Ironton St. Joes Monday night. Portsmouth West junior Morgan Rigsby was a ball hawk in the Lady Senators season opener Monday night. Sammy Oiler drives to the basket in the Glenwood Lady Tigers first win of the 2018 season Monday night vs. Rock Hill. Portsmouth head coach Amy Hughes picked up her first win as the head coach of the Lady Trojans Monday night. The lone Lady Senators senior, Jordyn Swords, played excellent perimeter defense, as well as showcased her ability to hit outside shots in West’s win Monday night. There’s not a better feeling to start a season than getting a big home victory to kick off a successful year. That’s exactly what the Portsmouth West Lady Senators were able to do Monday night in route to a 59-27 home season opener victory over Ironton St. Joes. The Lady Senators jumped out to an early lead thanks to the defensive and rebounding efforts of junior Morgan Rigsby, and the offensive complementary play by senior Jordyn Swords, junior Emily Sissel, and freshman Abby Adkins. Entering the halftime break, West took a 29-9 lead into the locker room. Coming out of the break, the Lady Senators found more success on the offensive end while being able to rotate their starters and rotation players in and out of the game for the majority of the second half. 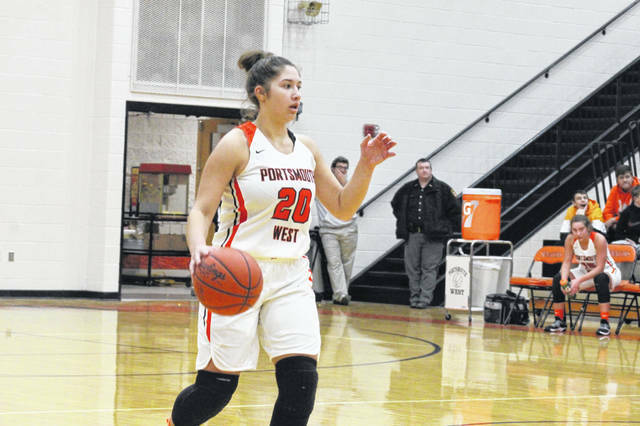 West went on to outscore the Lady Flyers 30-18 in the second half in route to their 59-27 victory, one that will surely help them prepare for their first conference game of SOC II play when the Northwest Mohawks visit them on Thursday evening. West was led in scoring by Sissel who had 18 points, Swords who added 10, as well as Cline and Leah Bolton who each added eight points apiece. 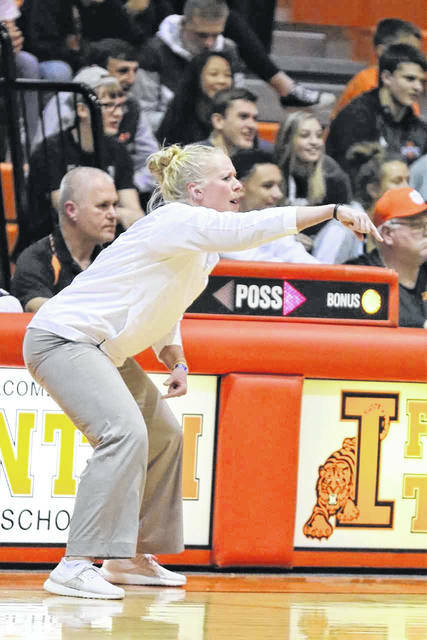 In her coaching debut at Portsmouth, Lady Trojans head coach Amy Hughes helped guide her team to a big road win over rival Ironton Monday night. 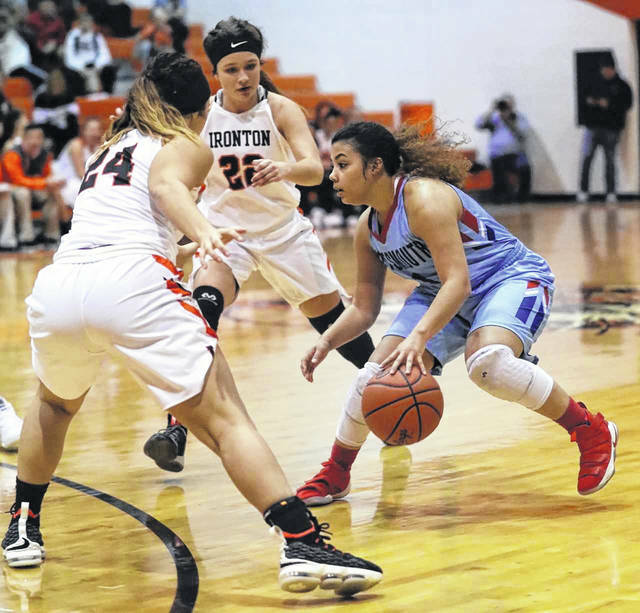 The Lady Trojans trailed Ironton 16-2 after the first quarter but would go on a 40-22 run in the final three quarters to steal a road victory over their OVC rival in Hughes’ debut on the sidelines. The Trojans leading scorer, senior Jasmine Eley, dropped 25 in her team’s season opening win. Freshman Nia Trinidad added eight points to her team’s total, as well as Hannah Hughes adding six, five of which were scored in the second quarter. The Lady Trojans will next travel to Beaver to face the Eastern (Pike) Eagles on Thursday. 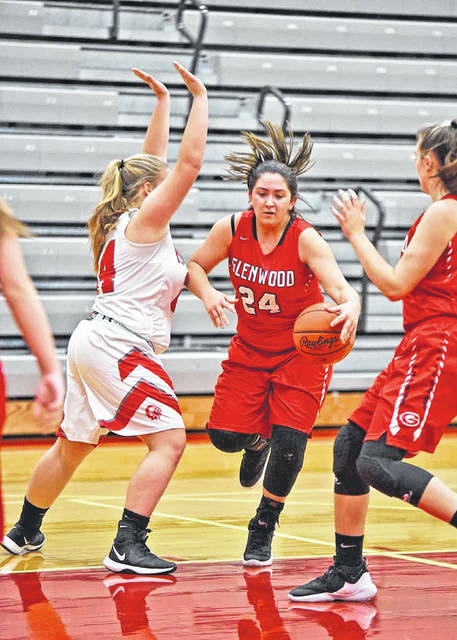 Two days following their season opener loss to South Webster on Saturday, the Glenwood Lady Tigers pulled off a big road win over Rock Hill Monday night 43-29. 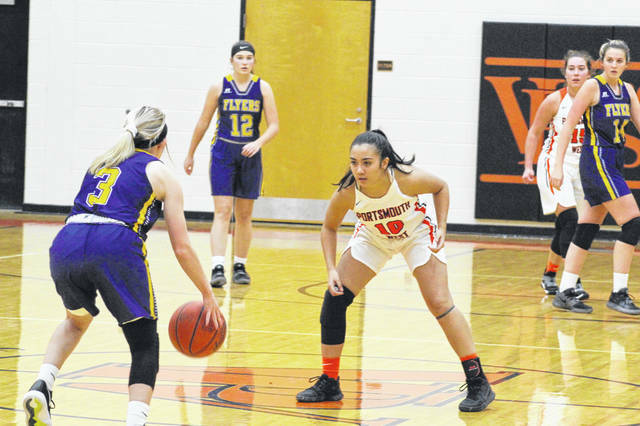 Freshman Kenzie Whitley and junior Lexus Oiler each contributed fourteen points to their team’s total of 43 in their win Monday. Glenwood head coach Kayla Wiley was very impressed with the defensive effort her team gave that propelled them to their first win of the year. 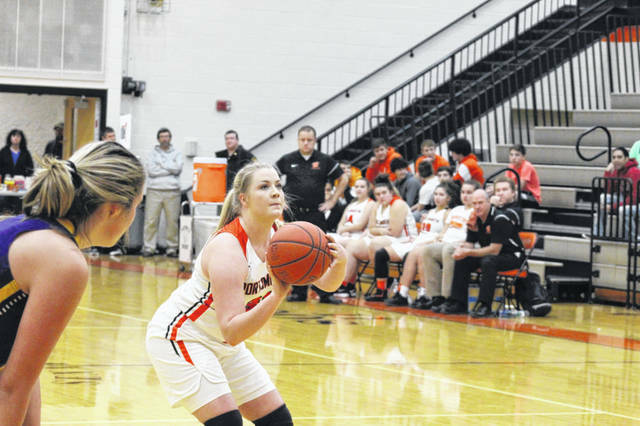 The Lady Tigers will next host Symmes Valley on Thursday in their conference opener of the 2018-19 season. The Green Lady Bobcats opened their season with a home loss to the Raceland (KY) Monday night 64-38. Freshman Kasey Kimbler led Green in scoring with 19 points, while sophomore Kimberly Brown added eight points to her teams total. Green will next host Clay on Thursday night in their first conference game of the young season.